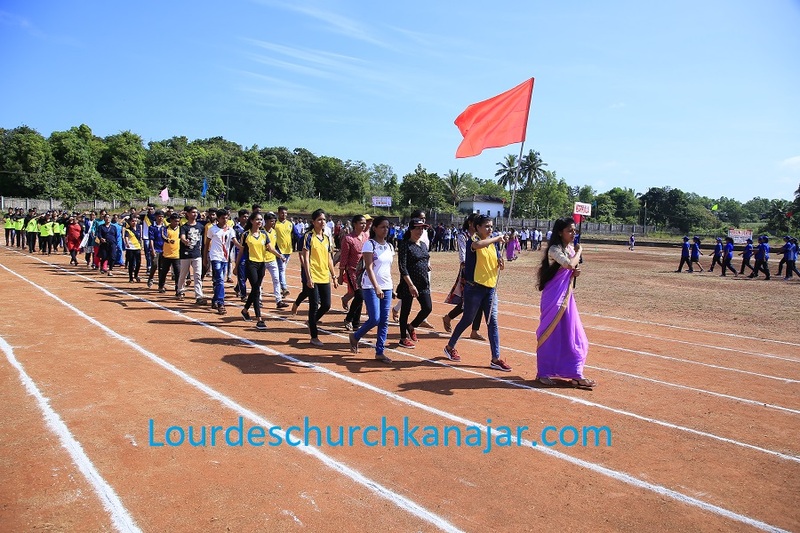 The Lourdes Sports Meet 2K18, held at Late. 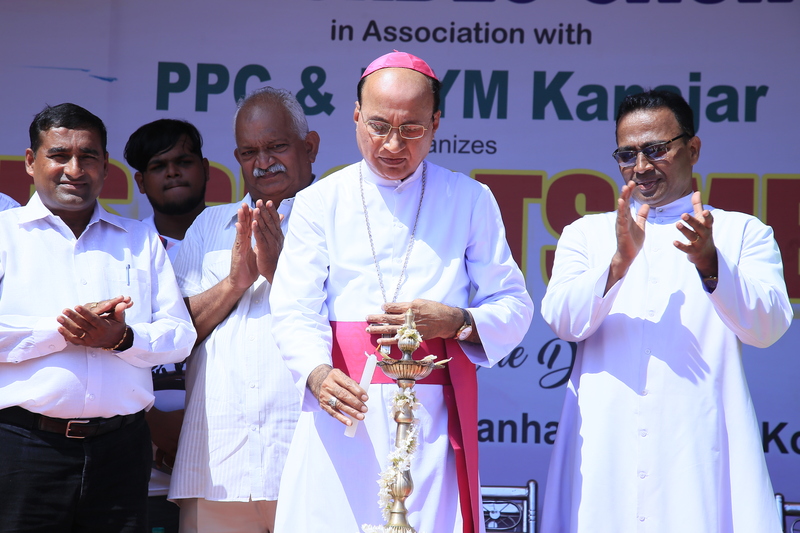 P.M. Saldanha Memorial Kowdoor Stadium, Ranganapalke-Kanajar on Thursday, October 18 2018. 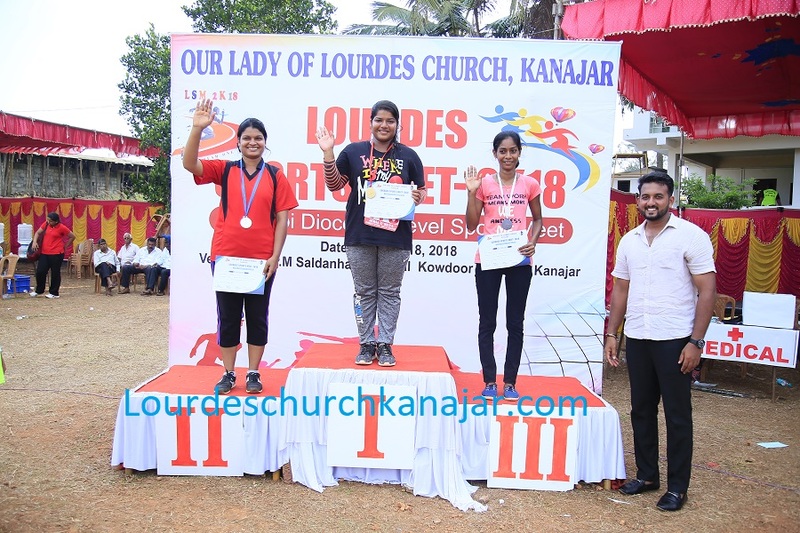 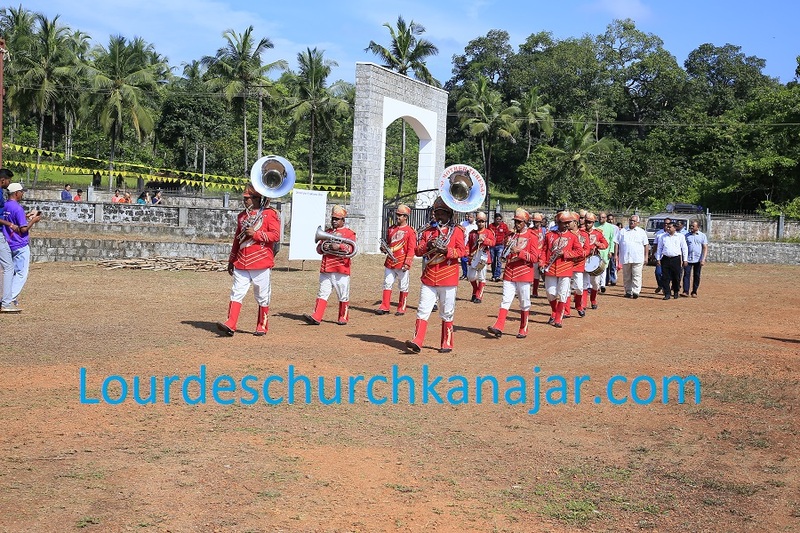 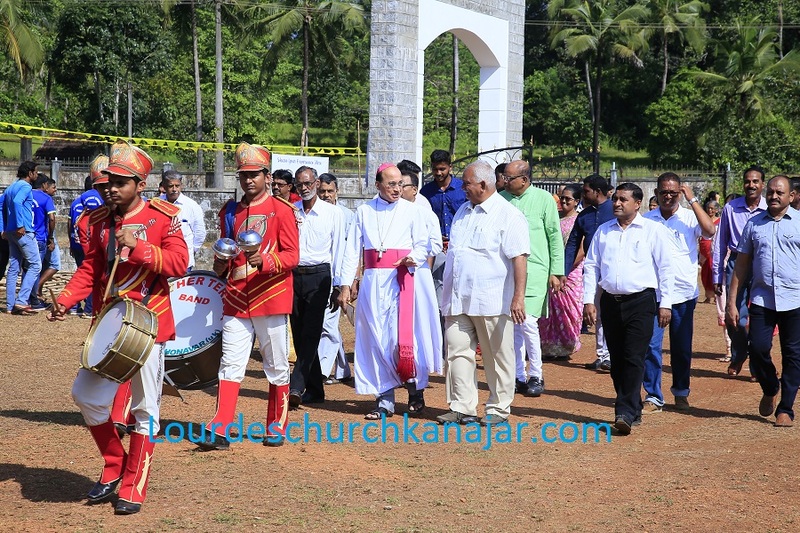 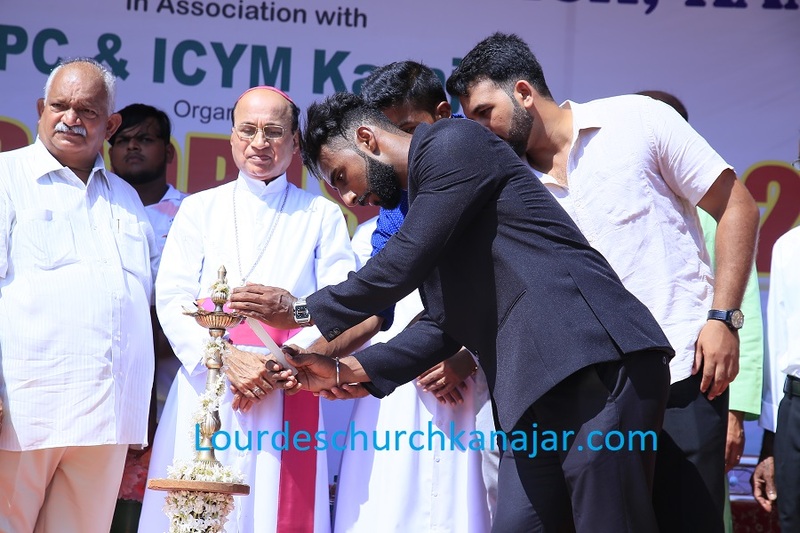 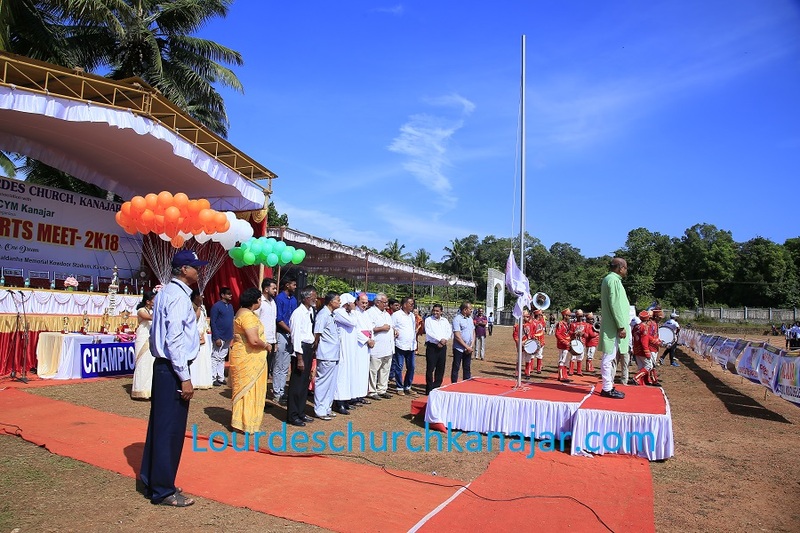 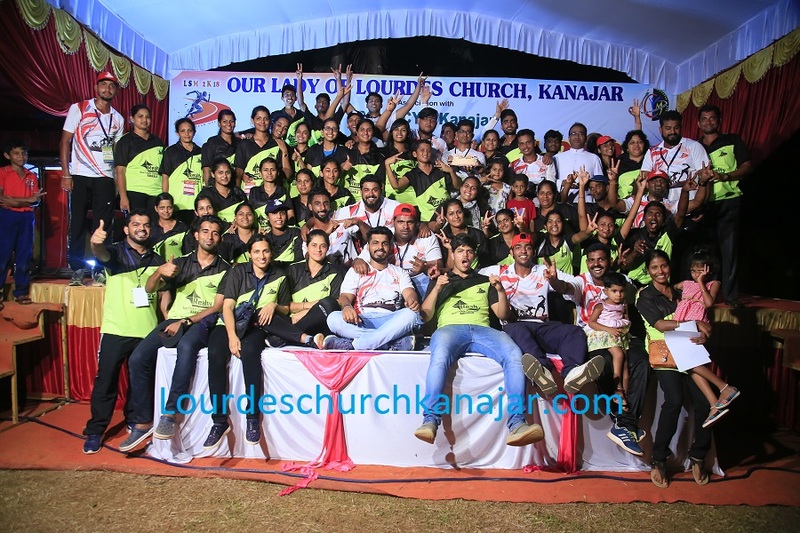 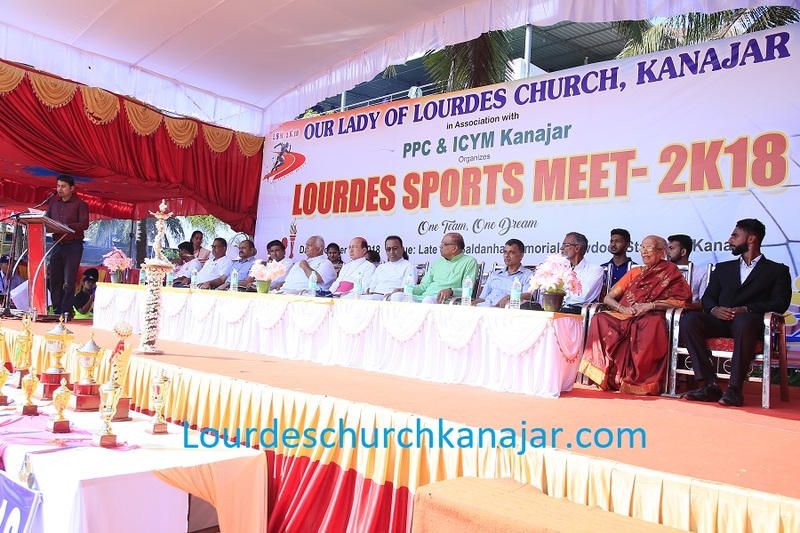 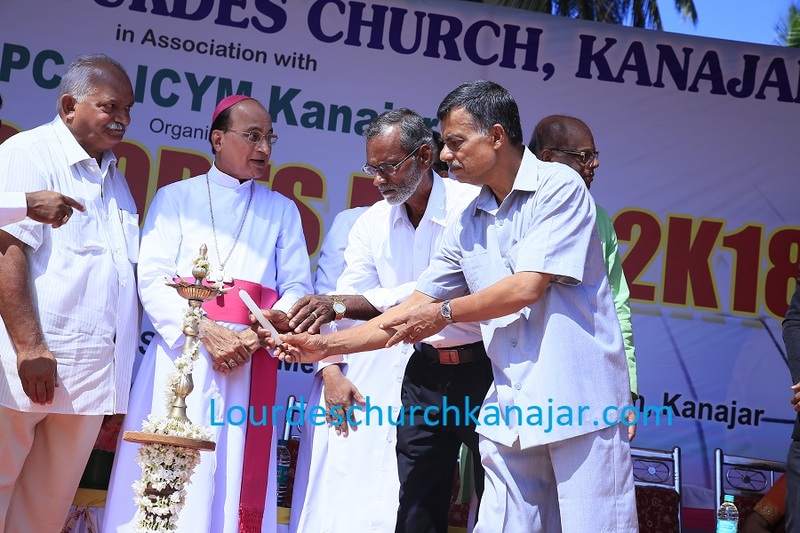 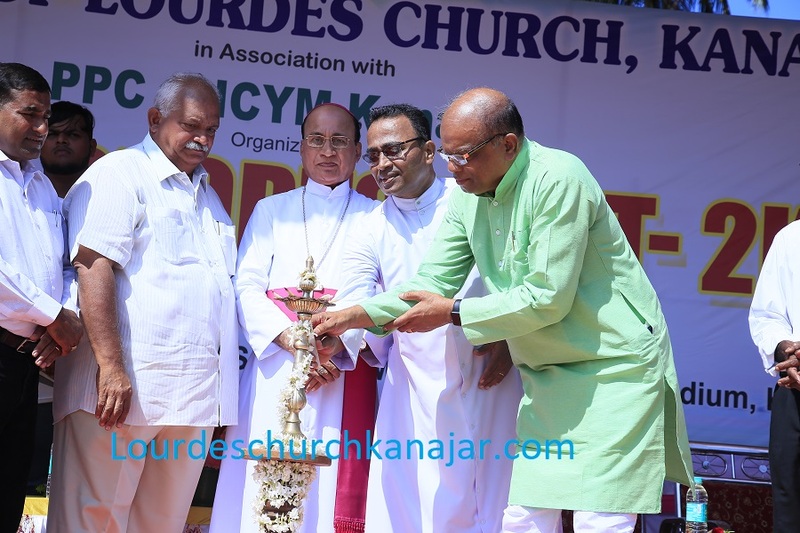 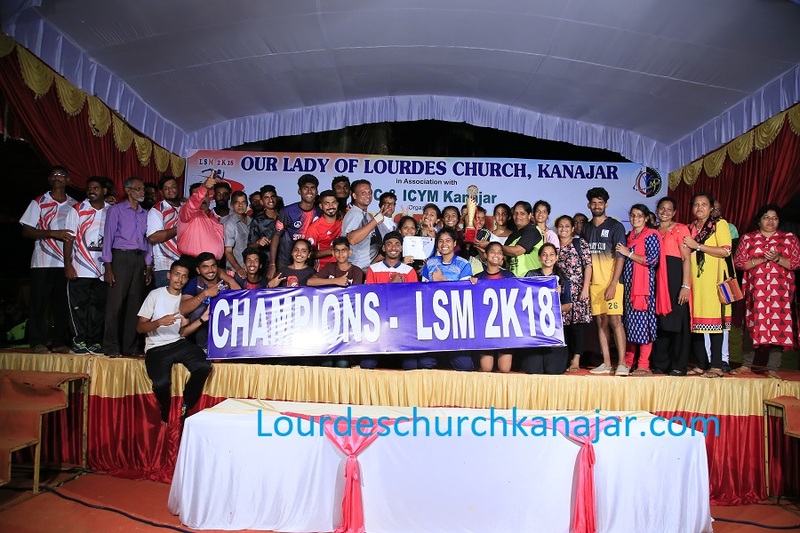 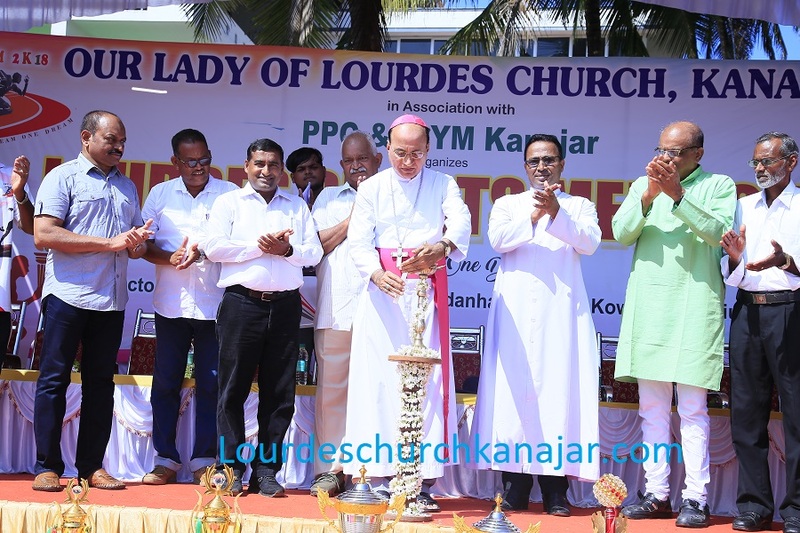 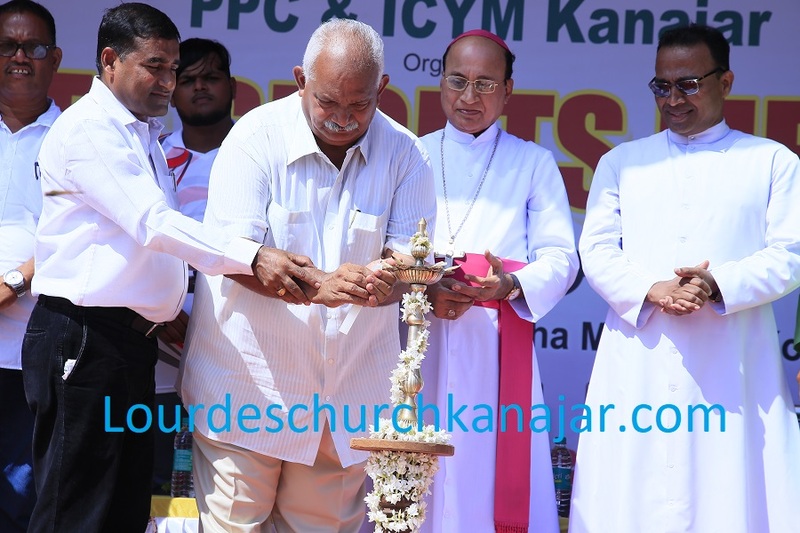 This Udupi diocese level sports meet organized in cooperation with Parish pastoral council and ICYM of Lourdes Church, Kanajar was a grand success, Below is the quick glimpse of the event. 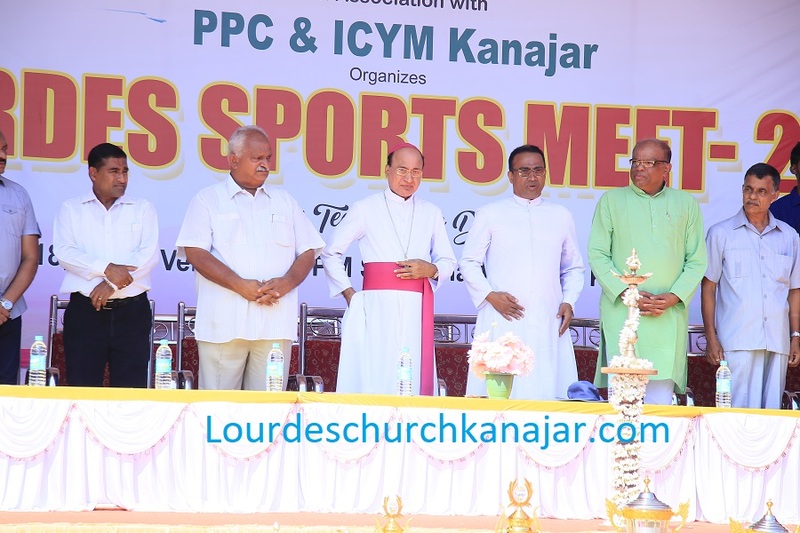 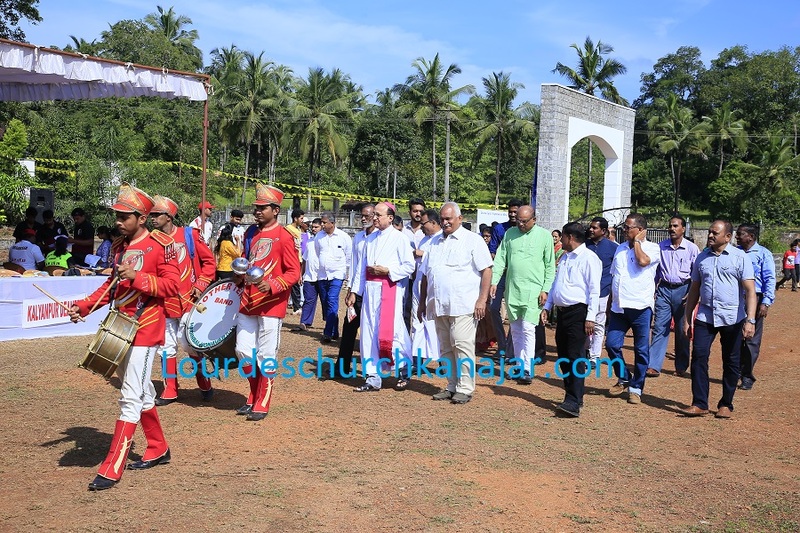 The Sports meet was inaugurated by Rev Dr Gerald Isaac Lobo Bishop of Udupi Diocese and while addressing the gathering he stated “Importance to physical education is not given when compared to academics. 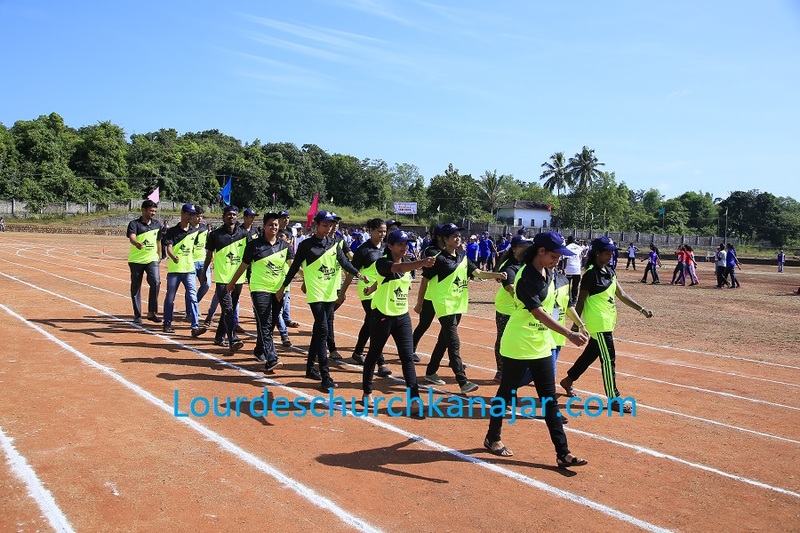 Sport is a tool for cognitive development. 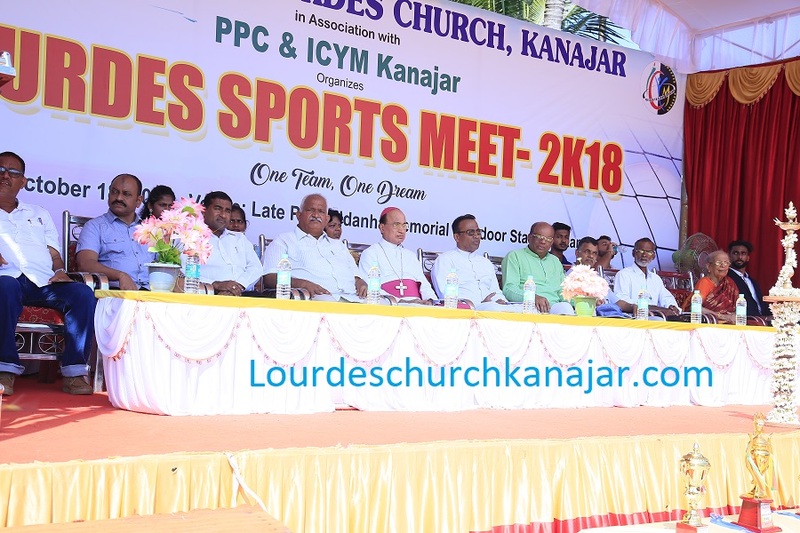 We must stress on sports activities that are not being given importance at present. 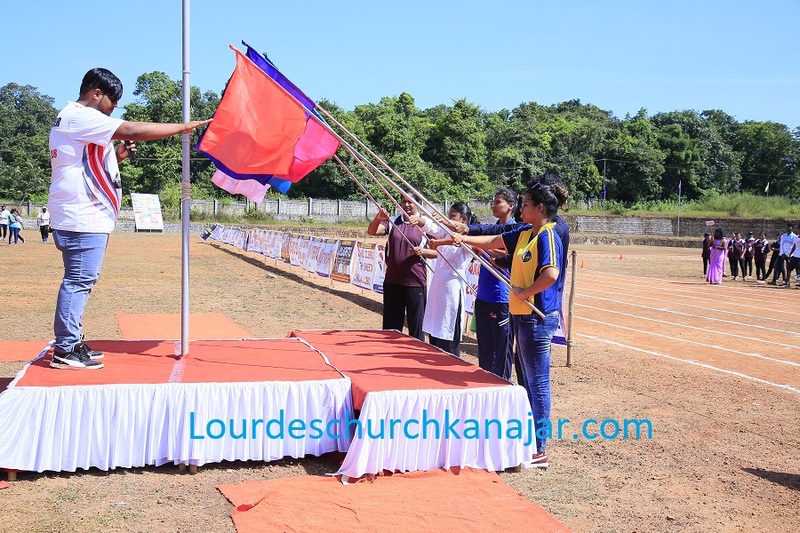 People are not giving priority to physical development. 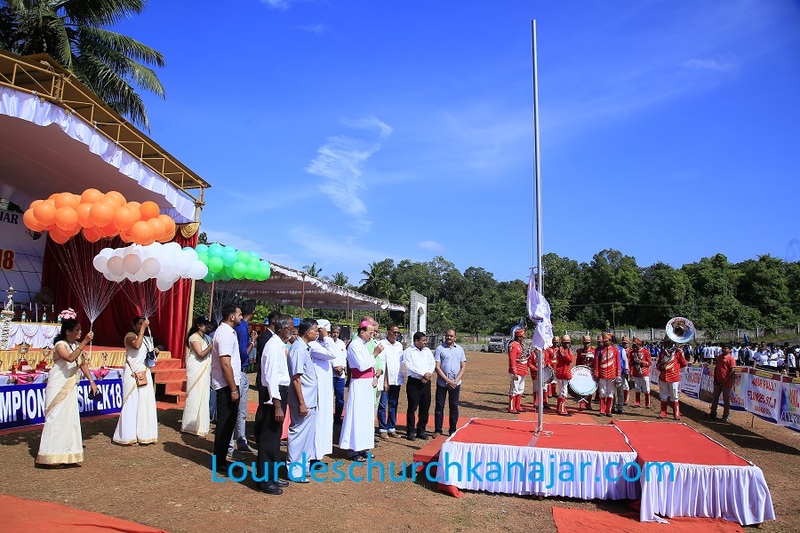 The owner of the stadium Mr.Lawrence Saldanha, Entrepreneur Mr.John D’Silva, Sportsperson Mr.Jackson D’Souza Basrur, PET Teachers Mr Fredrick Rebello and Mr.Edwin Mendonca were honoured on the occasion. 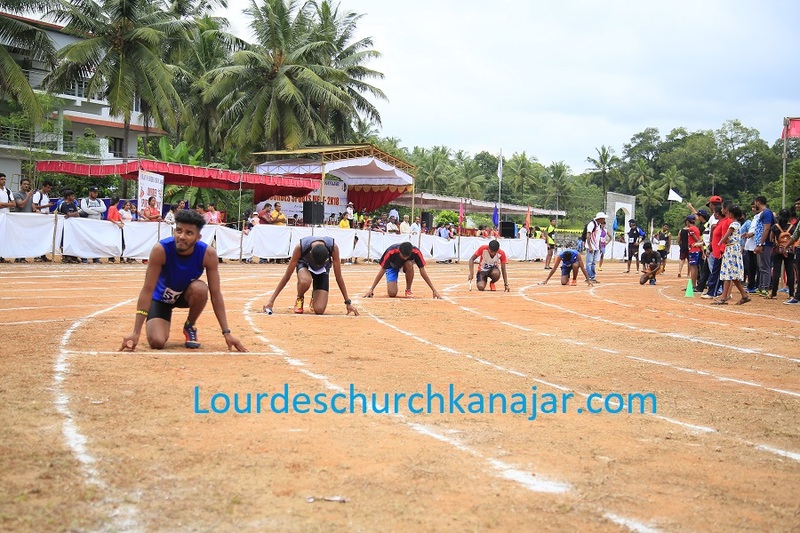 Soon after the inaugural event, The track and the filed event planned for the day were held, Around 985 sportsmen from Udupi Diocese participated in the same and indeed the vent was a great platform to showcase the talent, Parishioners from Kanajar and other parishes along with Well-wishers from our neighbourhood enjoyed the event. 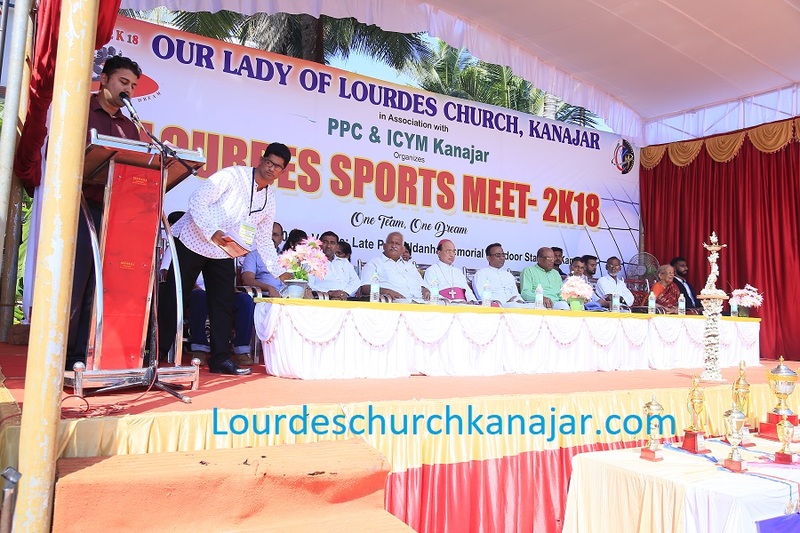 The event was concluded with the prize distribution by Msgr Baptist Menezes Vicar General of Udupi Diocese and complimented the organizers for the successful conduct of the sports meet. 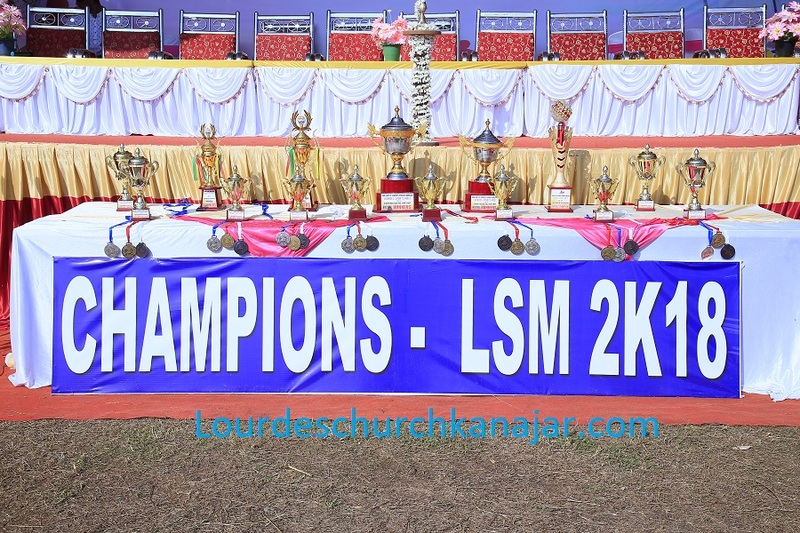 Volleyball – Winners-Pangla Parish, Runners-Basrur Parish. 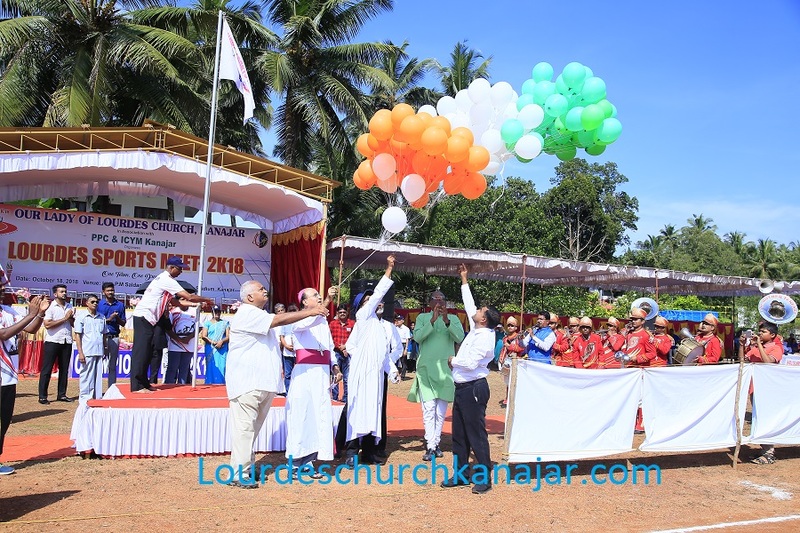 Throw ball – Winners-Kuntalnagar Parish, Runners-Gangolli Parish. 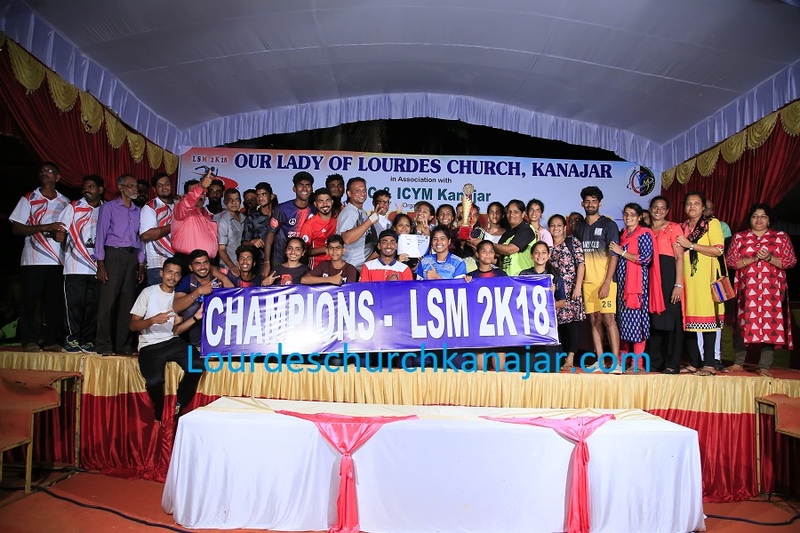 Below 20 Girls-Kuntalnagar Parish; Below 20 Boys-Thottam Parish, Above 20 Girls-Moodbelle Parish, Above 20 Boys-Shirva Parish. 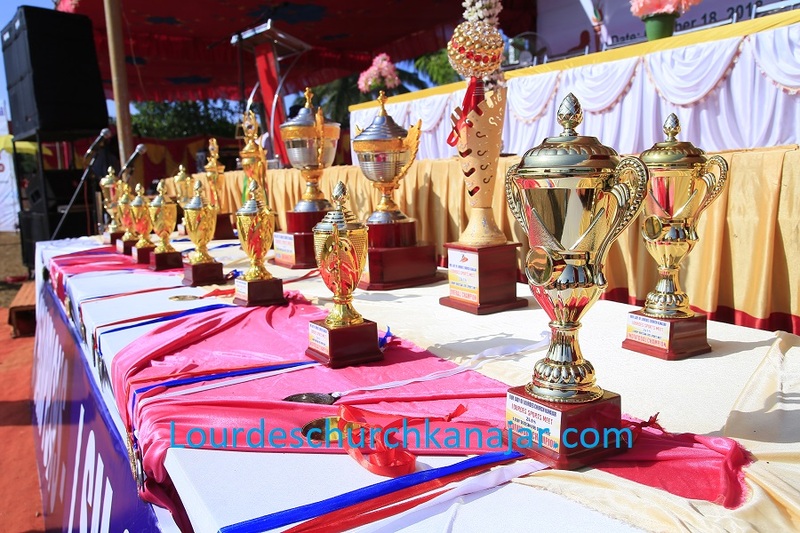 Below 20- Ashvitha Bramvawar, Below 20 boys-Renith Colaco Thottam, Above 20 Boys-Alson Joshwa Udyavar Parish, Above 20 Boys-Dickson Castalino Shirva Parish, Above 20 Girls -Joys Mathias Pernal Parish, Above 20 Girls -Raina Rodrigues Pangla Parish.